Varied, beautiful and scenic! These words together describe the area of Zell am See-Kaprun. 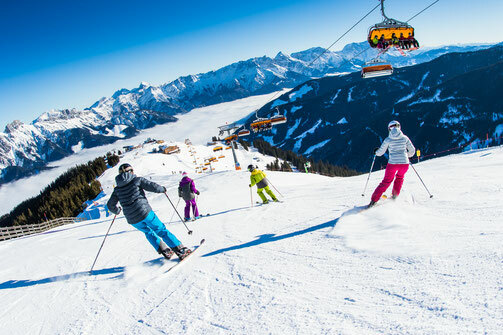 Including different ski areas, such as the tree-lined Schmitten, the Maiskogel family mountain and the Kitzsteinhorn glacier area, this location offers us all we need for our activities. Boardering the Hohe Tauern Nationalpark, the surroundings are breathtaking and stunning views will for sure be part of your experience. 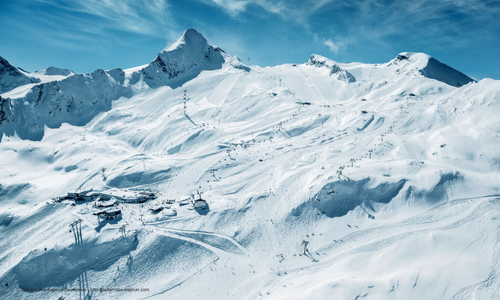 Perfect nature for a variety of snowsports activities at all different levels. Here we collaborate with a fresh and local ski school, for high level and super motivated trainers and coaches! Located in Upper-Austria, the area of the Wurzeralm fits everyones imagination of beautiful Austria. Due to its location, the area receives a lot of snow already in early season. With possibilities to stay on the mountain, or in the pitoresque village Windischgarten, this location can facilitate all our needs and requirements. Wurzeralm itself is a perfect area of both beginner and advanced skiers. And with possibilities to visit extra ski resorts with a minimum in travel time, every type training can be done directly in the area. Next to that, the Wurzeralm lies next too two Nationalpark areas, which contribute to a stunning scenery and loads of possibilities for non-ski activities and adventures. 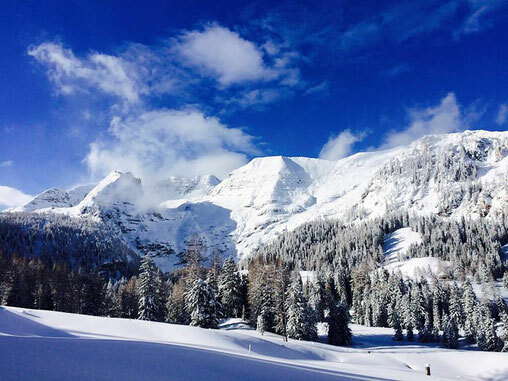 Here we work together with the one and only, very popular ski school of the Wurzeralm, so we can facilitate our camps perfectly!